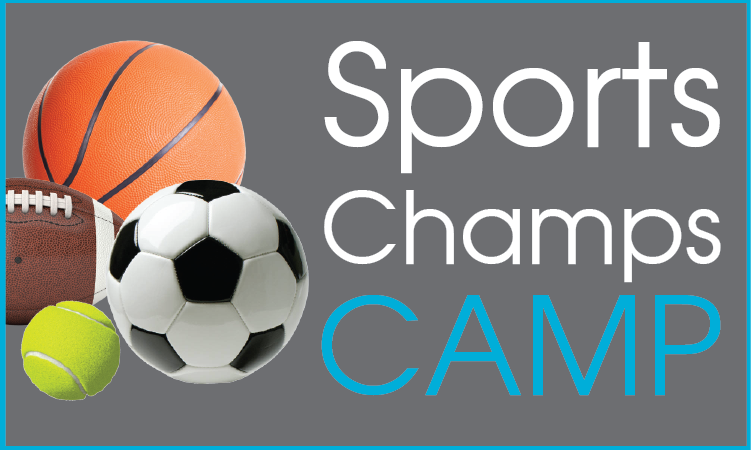 Rangers Campers enjoy a full day of camp from 9am - 4pm daily. 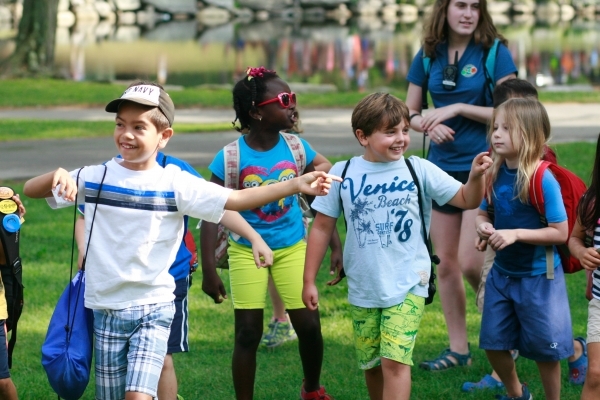 Our youngest campers travel with their Head Counselors and assigned teams of assistants throughout the day. 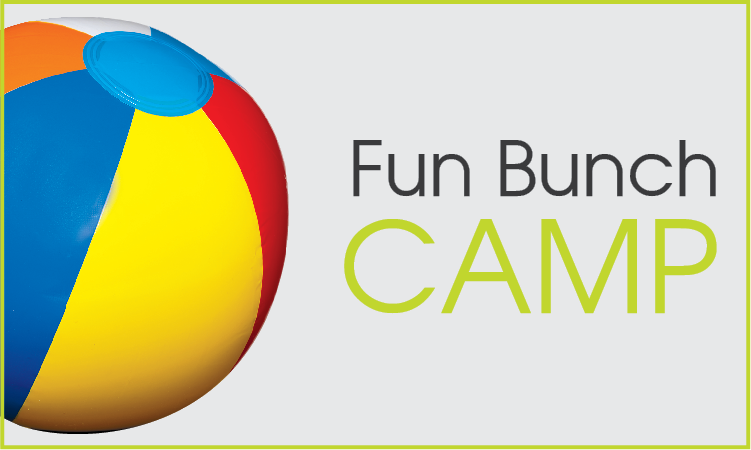 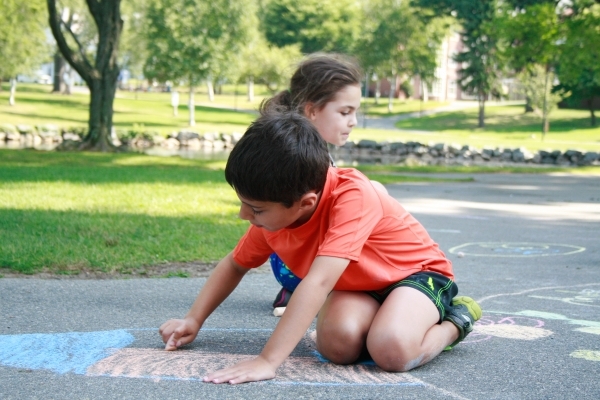 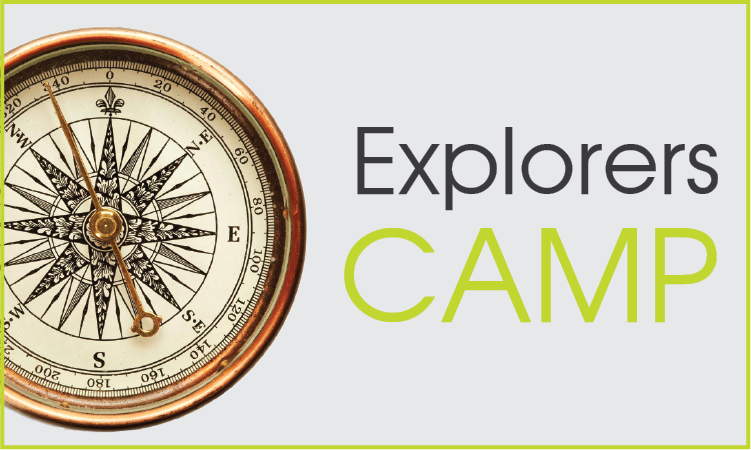 Camper groups move together from activity to activity to help foster safety and continuity. Due to our carefully maintained 5-to-1 camper to counselor ratio, each camper receives the individual attention he/she needs to succeed within the group and have a truly memorable camp experience. 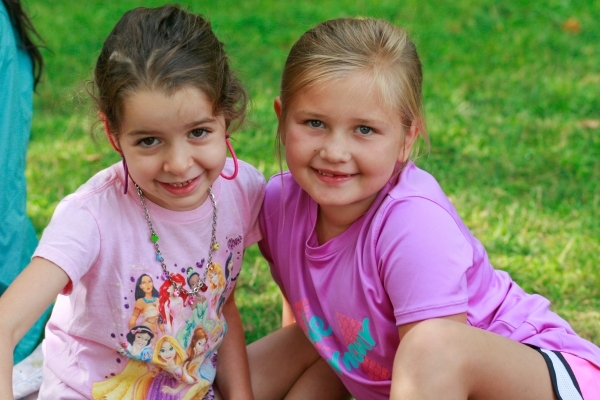 Campers are always divided into age appropriate groups.